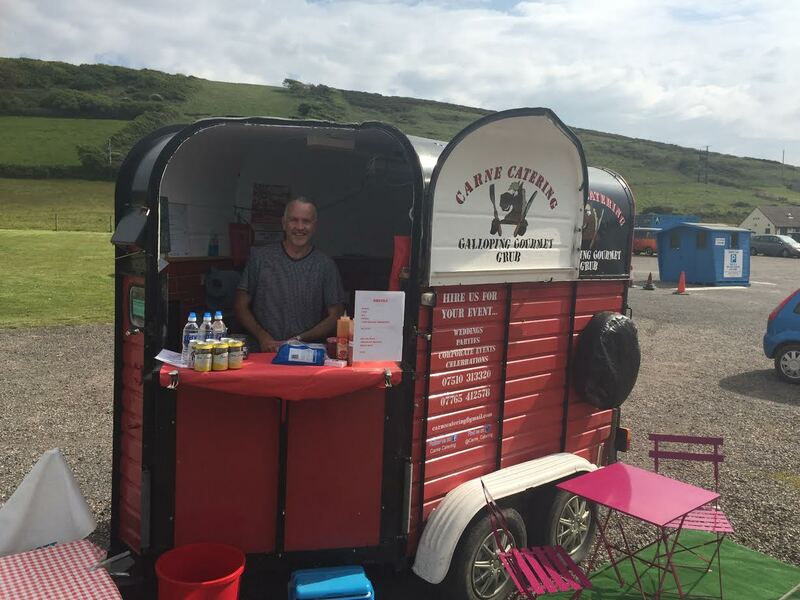 A Street Food Van will be situated in Down End Car Park Croyde every Thursday night serving from 5pm to roughly 8.30pm. To see which van it will be and their menu for the week pls LIKE Down End Car Park on FaceBook. If you don’t do Facebook then do ask at the cafe but generally its Calaca Loca Mexican once a fortnight and either Carne Catering or Cafe Brazil in the alternate weeks. They are there whatever the weather so don’t let a bit of rain put you off. You can even pre order on your way home then return a little later to collect. Should you wish to join the rotation or you have a particular favourite you’d like to come to Croyde then let us know via the contact us option on our website www.parkingcroyde.com. Enjoy.